Communities@Work’s Ngunnawal Early Education and Care Centre. 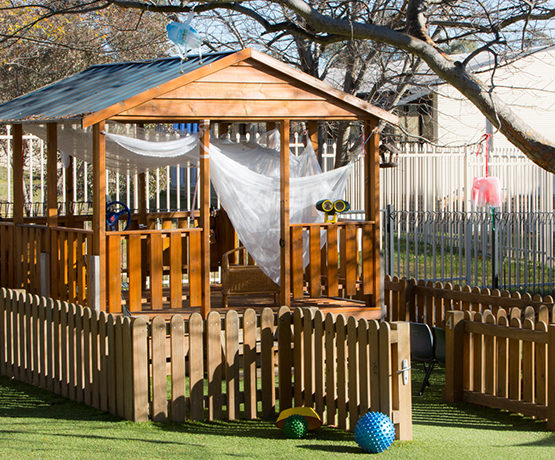 Our centre is located within the grounds of the Ngunnawal Preschool and Primary School. Our environments are welcoming, vibrant, and flexible and cater to the individual and culturally diverse needs of each child. Open from 7.30am- 6.00pm Monday to Friday. We provide preschool drop-offs and pick-ups. We provide a nutritionally balanced morning and afternoon tea each day. We cater for individual dietary requirements and specific needs.